Beautifully decorated top floor condo with garage. 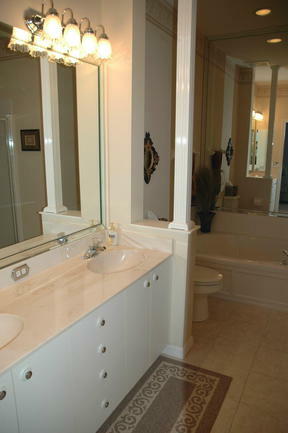 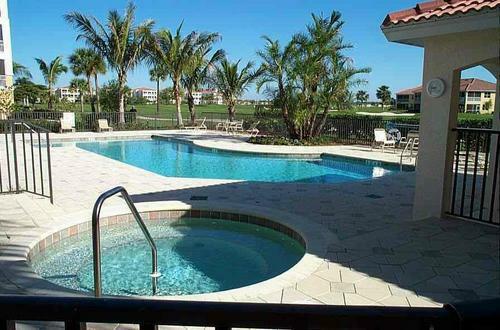 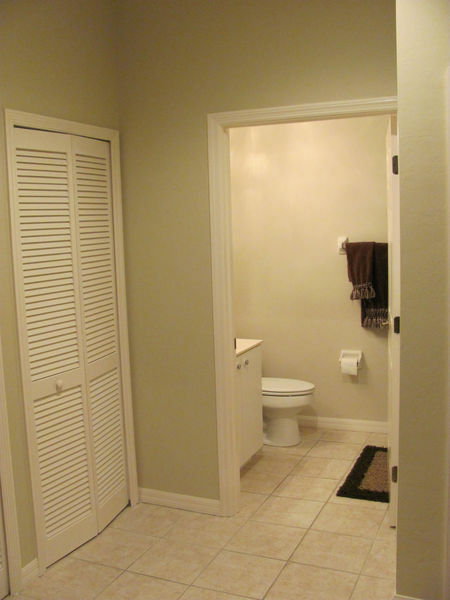 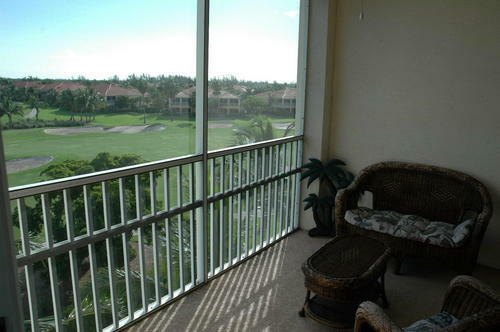 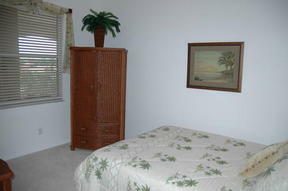 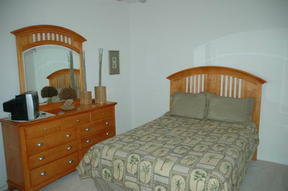 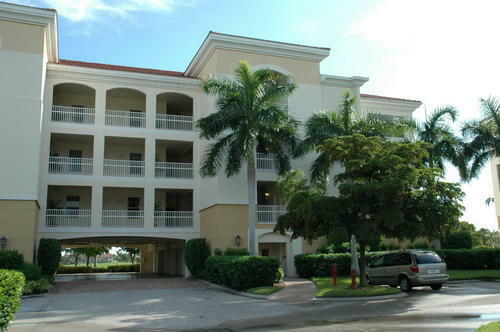 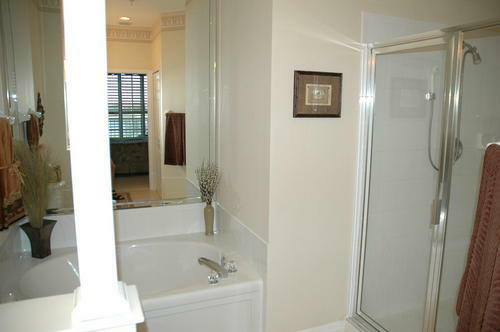 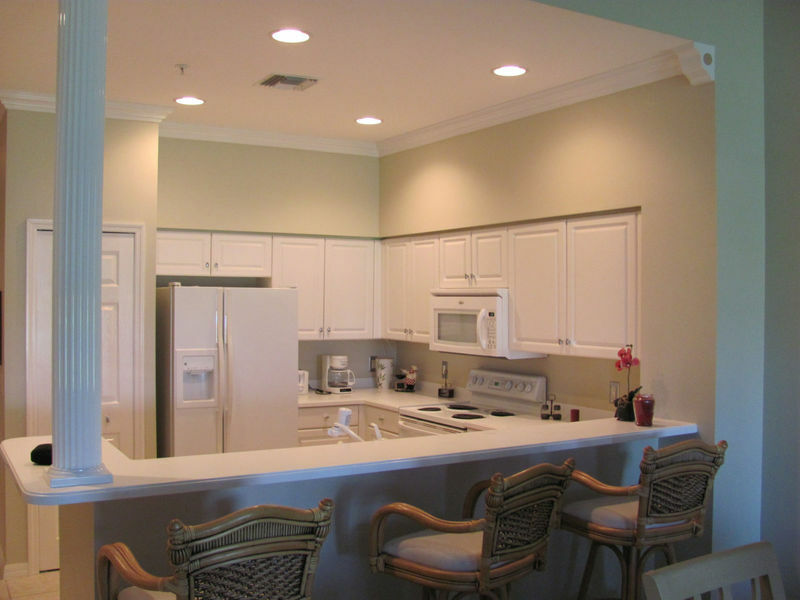 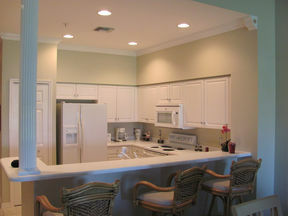 This condo includes 3 full bedrooms and 2 baths. 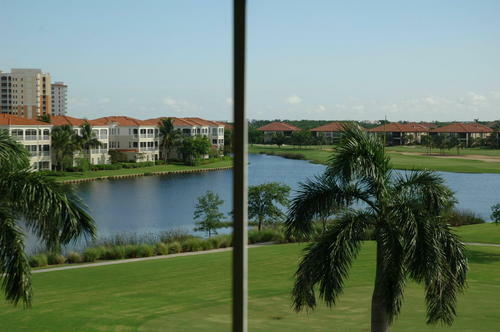 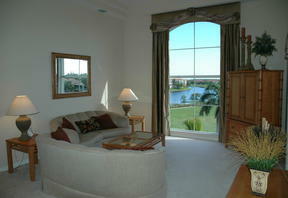 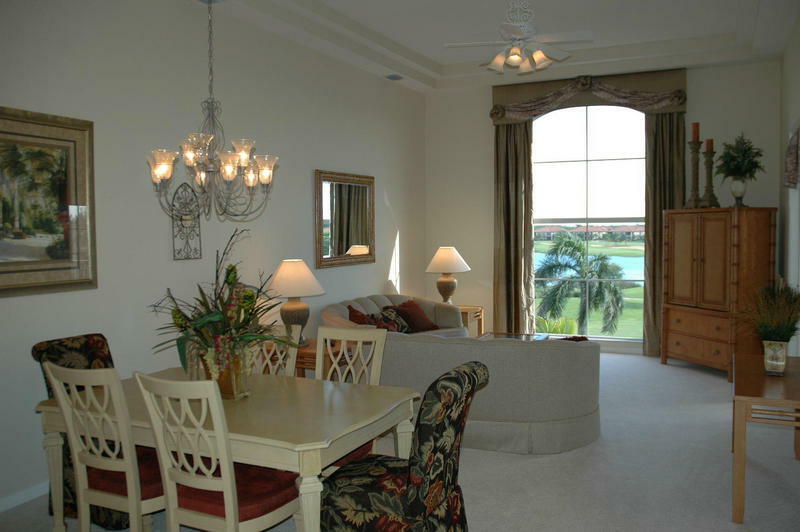 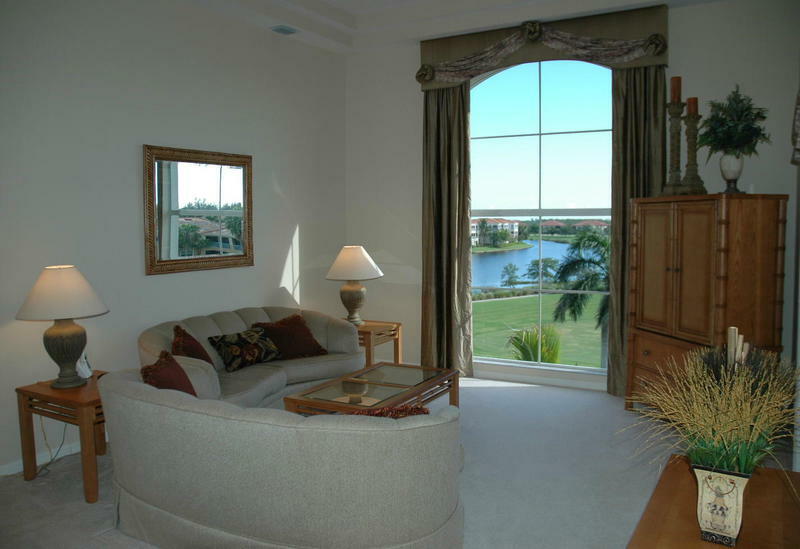 Incredible lake and golf course view from large picture window in living room. 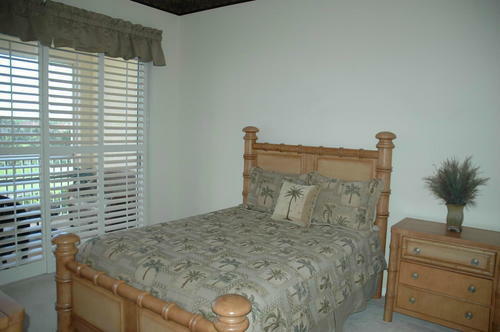 Also available as an annual rental. 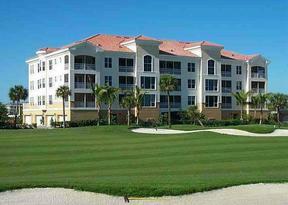 Sports Membership included with transfer fee.